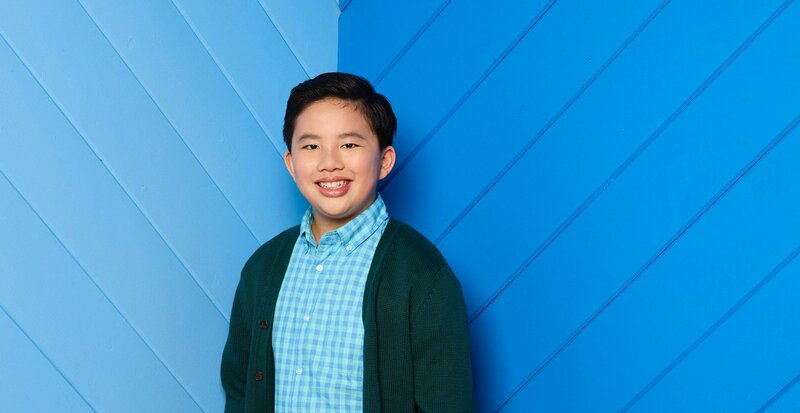 Albert Tsai is new to Disney Channel, but he’s quickly becoming a household name. Albert has previously been seen on ABC sitcoms like “Dr. Ken” and “Trophy Wife.” Now, he’s joined the cast of the newest Disney Channel show, “Coop & Cami Ask The World.” The show is about two middle school siblings who have millions of followers on their online channel. The show’s first season is airing now, and we spoke to Albert as he was filming the show’s first season finale! Albert told YEM about his character and what it’s like to be a part of the Disney Channel family. 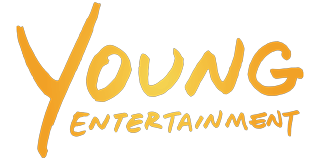 Young Entertainment Mag: You’re on the new show “Coop and Cami Ask the World.” How does it feel to be a part of the show? Albert Tsai: It’s so exciting! I can’t wait for the audience to see more because the best comes later on in the season. So make sure to stay tuned! YEM: Can you give us a preview on what’s ahead during the rest of the season? Albert: All I can say is that there’s much more of what you’ve seen so far this season. There’s a lot more crazy special effects, fun stunts, costumes – the whole shebang! YEM: We talked to you when you were on the ABC sitcom “Trophy Wife” and you said you always wanted to be on Disney Channel. Is it everything you thought it would be? Albert: Definitely! It’s so amazing and so much fun. Actually there’s a lot that I’ve learned about social media and everything that comes with being on Disney. So it’s been so fun to learn from all the people at Disney Channel. They’ve been so supportive of our new show. YEM: Can you tell us about your character on the show? Albert: I play Fred, he’s Coop’s best friend and he loves hanging out at Coop and Cami’s house. He basically lives at the Wrather house now. He helps out with the “Would you Wrather” live stream. He does a lot of the stunts for the channel as well. So it will be like “would you rather do this or that” and the two choices are usually two versions of the same stunt or special effect and Fred always does one of them. YEM: Do you have anything in common with Fred? Albert: I feel like I’m a little more cautious than Fred because he does do a lot of crazy stuff. But it’s a lot of fun playing him because he is different from me. Fred is a very quirky, fun character. He has very unique hobbies and very interesting things he likes to do. For example in the second episode, we see that he likes to be a ventriloquist. He likes to play with puppets and he has a puppet of himself named Lil’ Fred. That’s always been a funny gag throughout the season. YEM: Do you any of your own stunts on the show? Albert: I actually do! And coming up in the season, there’s a lot of messy stunts, like getting spattered with stuff, and I did all of those stunts. YEM: How did you get involved in acting? Albert: I first fell in love with acting when I did a school play in second grade. I was seven at the time. It was called “The Musical Adventures of Flat Stanley” and it’s based off a children’s book series. That was a lot of fun and it made me love acting. The first role I had on tv was on playing laser tag on How I Met You Mother. 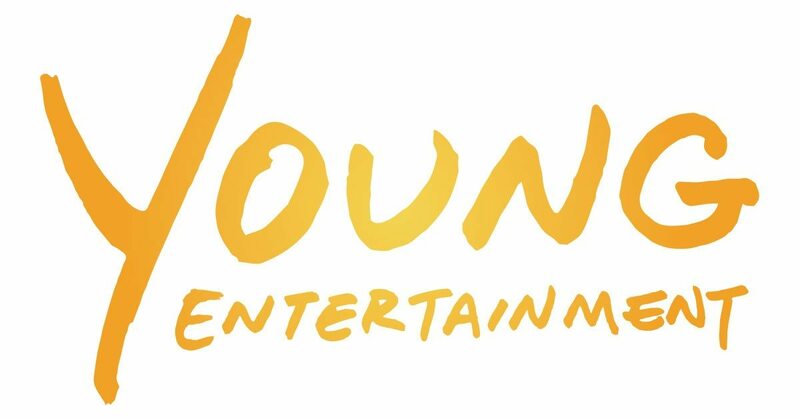 YEM: If you could guest star on any other Disney channel show, what would it be and why? Albert: I think I would want to guest star on “Andi Mack” because that’s more of a drama and it would be interesting to play a different type of character with a different genre. YEM: What is ahead for you? Do you have any other project coming up? Albert: I do have a new Dreamworks animated movie coming out next year. It’s called Abominable and it’s coming out September 2019. I play Peng and it’s a really funny and heartwarming story about how three kids find a magical yeti and they’re trying to bring him back home. Dove Cameron’s “Dumplin” is coming to Netflix!